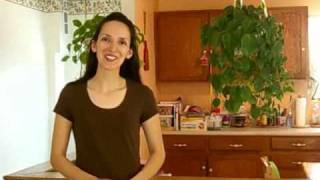 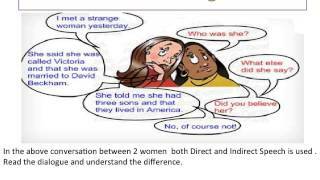 ﻿ Résultats de votre recherche: "Le Discours direct et indirect"
Résultats de votre recherche: "Le Discours direct et indirect"
Crystal explains to ESL learners how to write using direct and indirect speech. 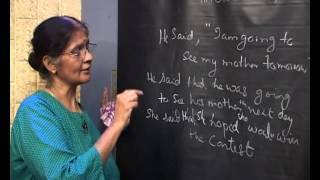 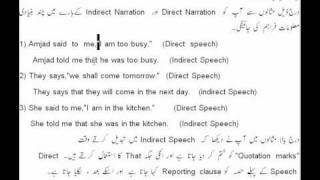 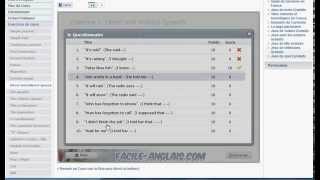 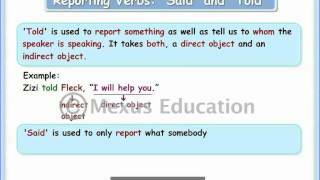 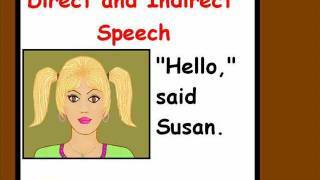 English Grammar Direct&Indirect Speech. 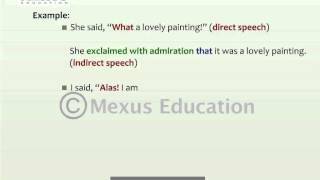 http://www.diplomapk.com. 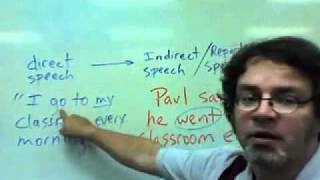 Teacher Paul explains how to change direct speech in the present tense to indirect or reported speech.